​Chao Phraya opened in January of 2017. We are a family owned restaurant bringing quality ingredients, locally sourced seafood, offering premier Thai Cuisine and Sushi. 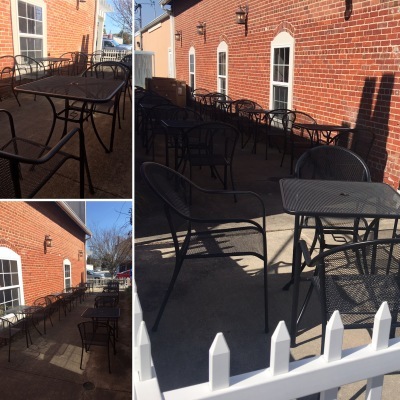 ​​​​​​​​​​Our restaurant is nestled in a small row of shops, located on the bustling main street of Kilmarnock Virginia. We like to describe our food as Authentic. It's like getting off the plane at Don Meung airport, because when you dine here; it's like being there. We offer top quality nigiri, sashimi, sushi rolls, and sushi salads. All in a visually artistic presentaion that would more than appeal to any sushi connoisseurs palate.